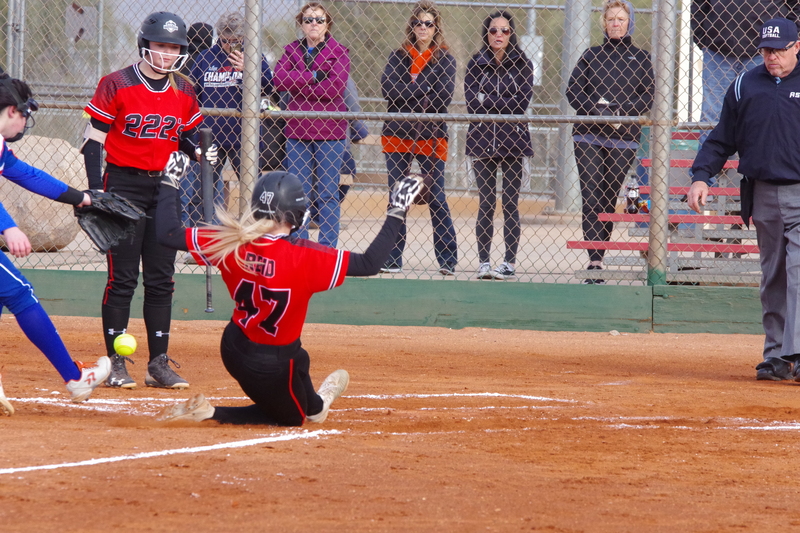 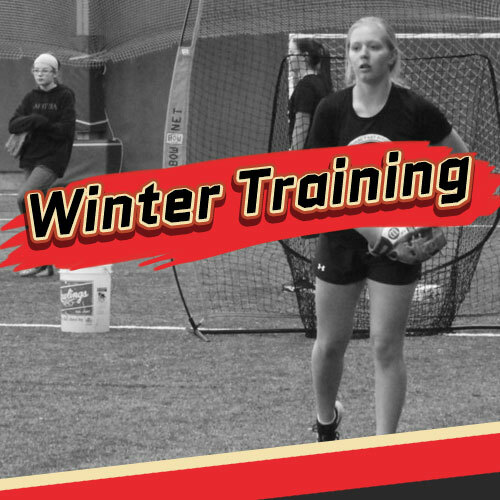 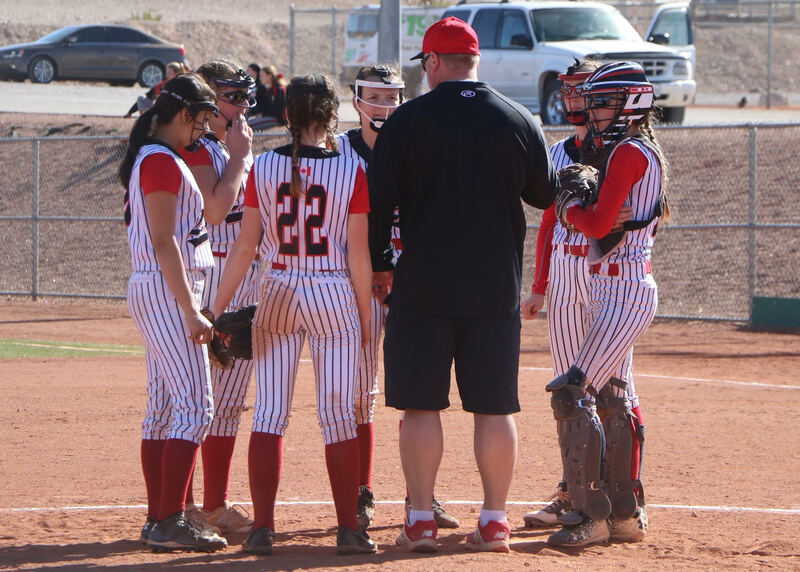 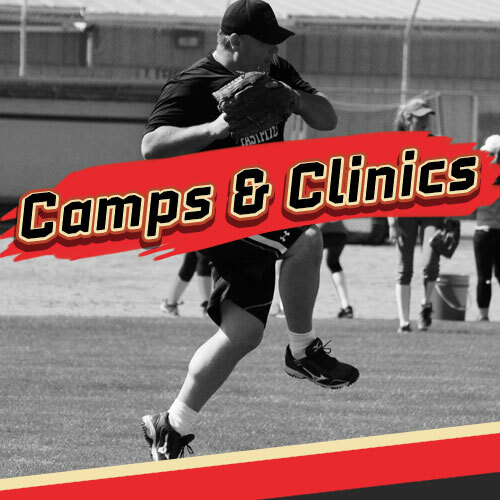 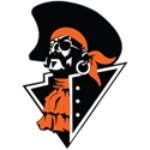 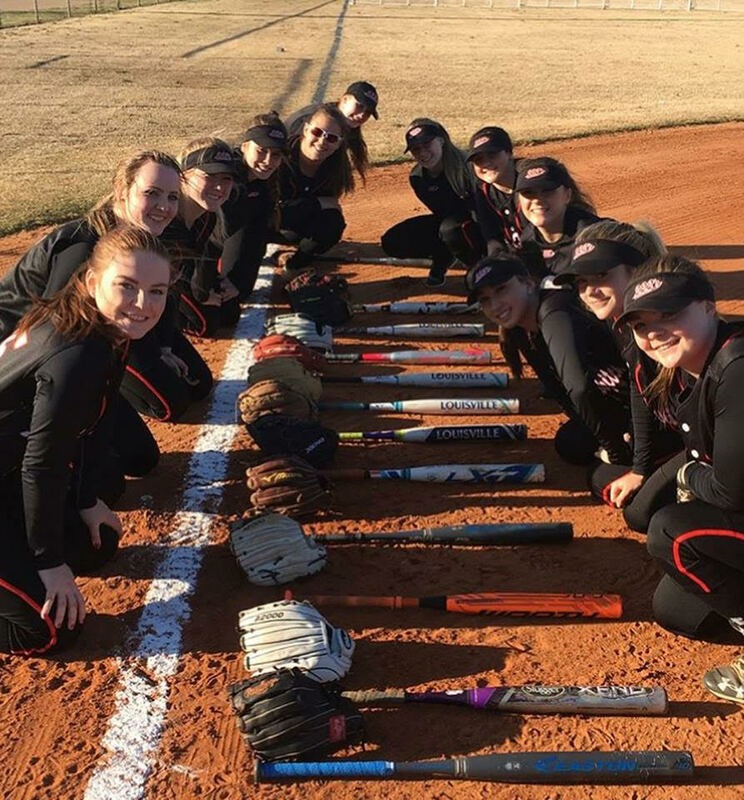 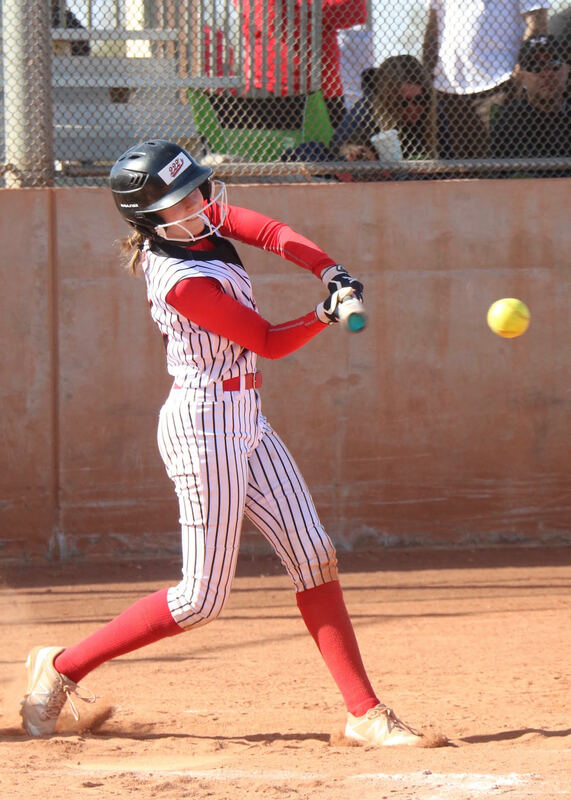 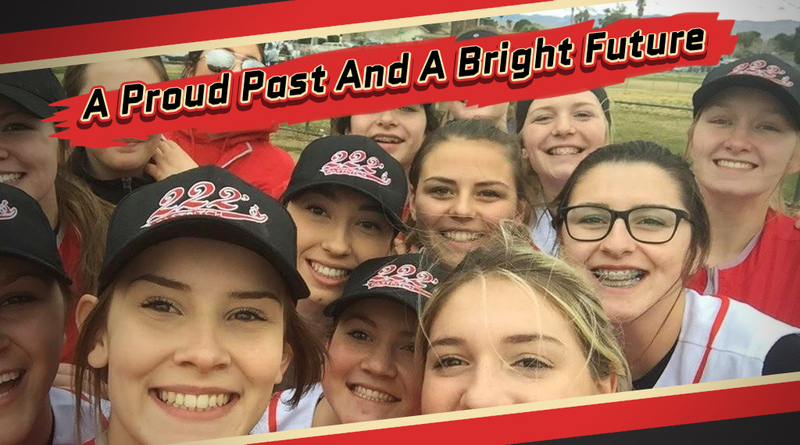 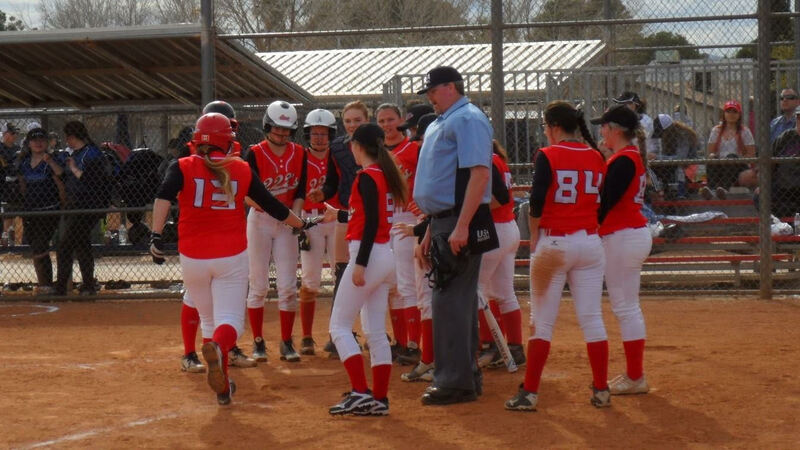 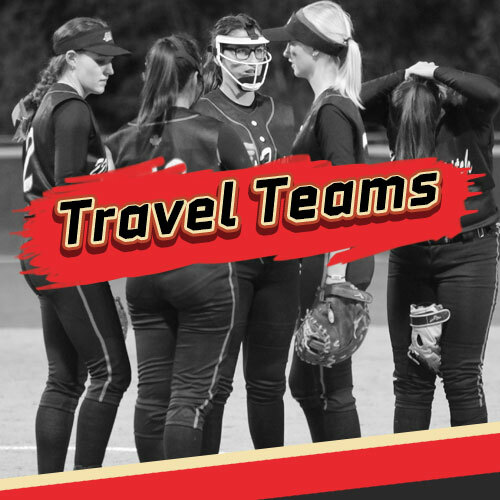 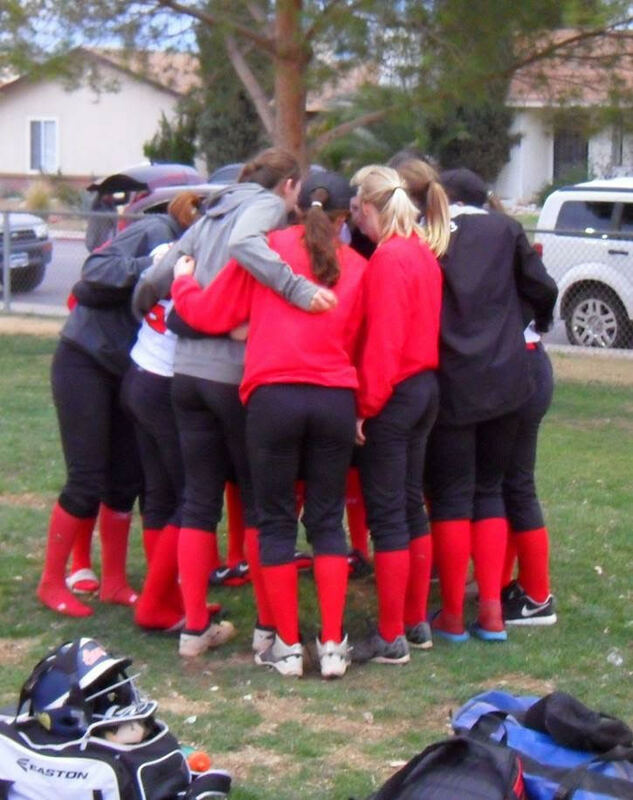 222s Fastpitch offers a unique program of elite instruction in every aspect of the game; Pitching, Hitting, Fielding, Base Running and Fitness are some of the areas covered in a 222s Fastpitch instructional environment. 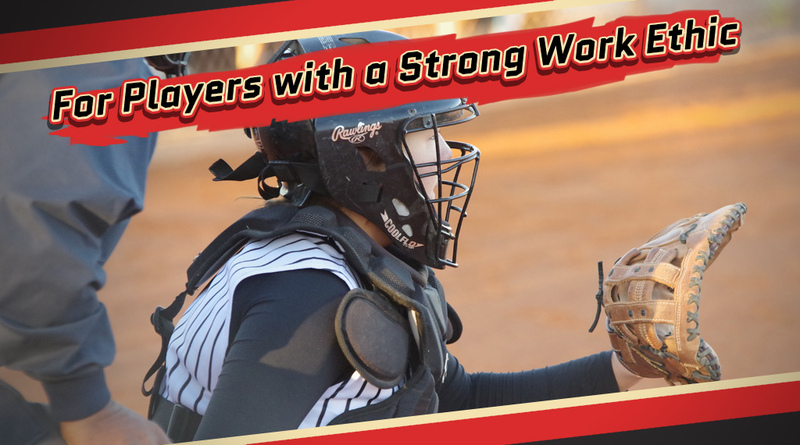 If players are committed to hard work and open to learning then 222’s Fastpitch is the place for them to take their games to the next level. 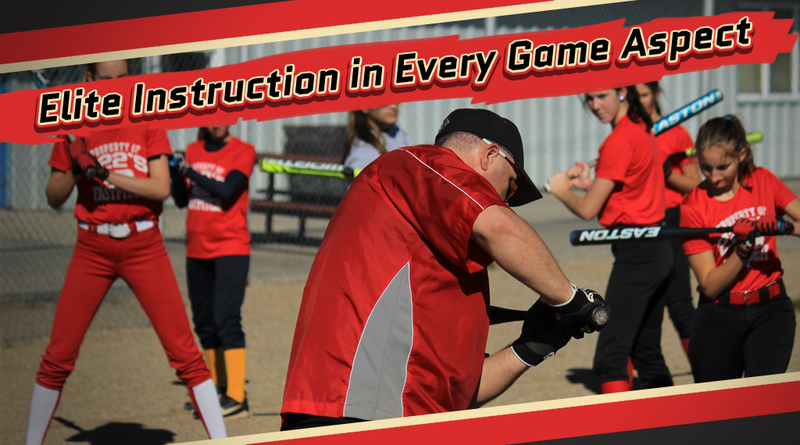 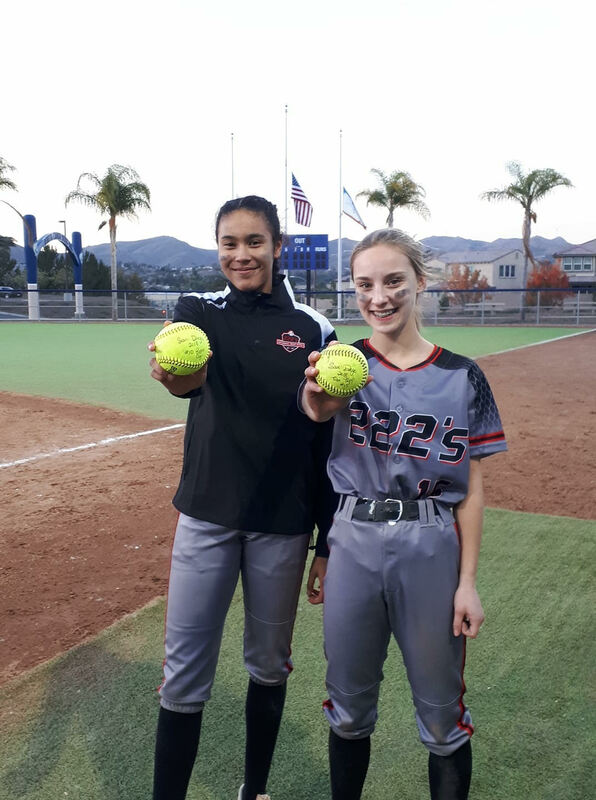 The same work ethic and commitment shown by the 222’s teams of the past are the same ingredients that Dean and Keith bring to the instruction and training programs of 222’s Fastpitch. 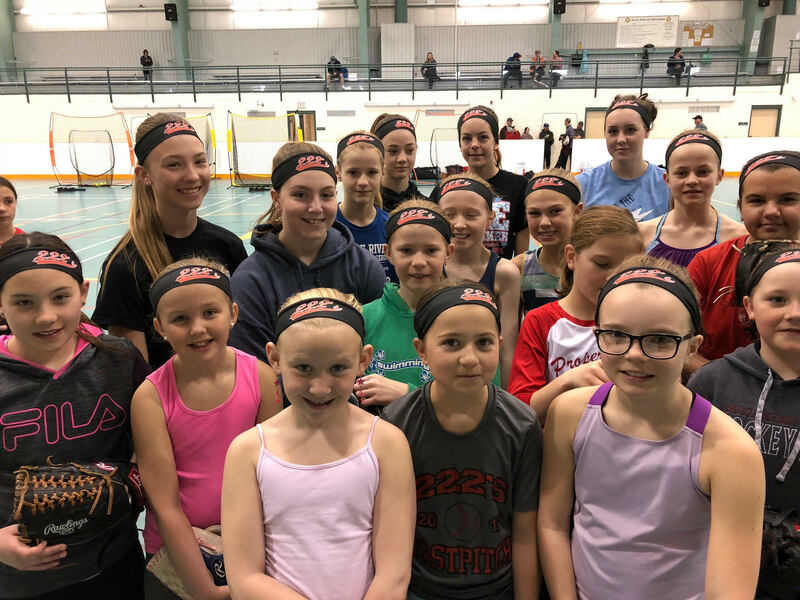 New Academy Classes in Saskatoon for Spring – Register NOW! 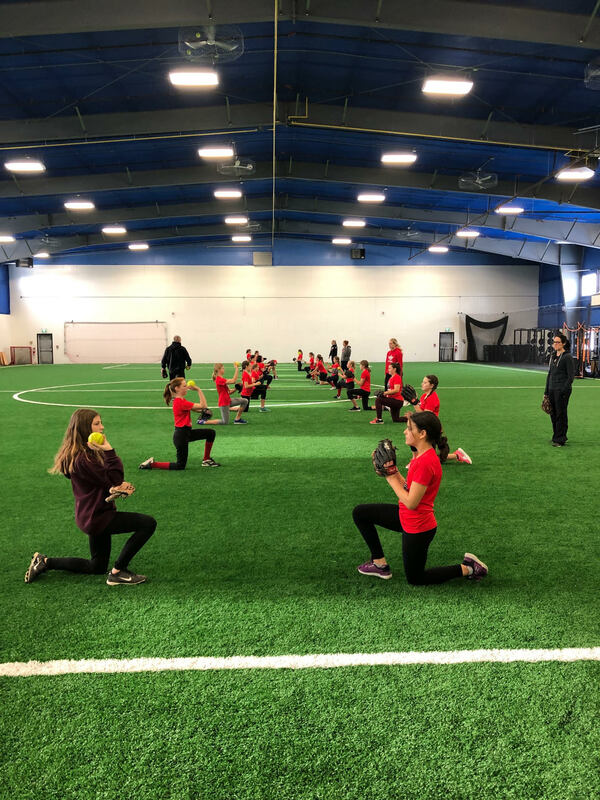 222’s Fastpitch Shootout is SOLD OUT!